The Book of Esther Kickstarter starts now! 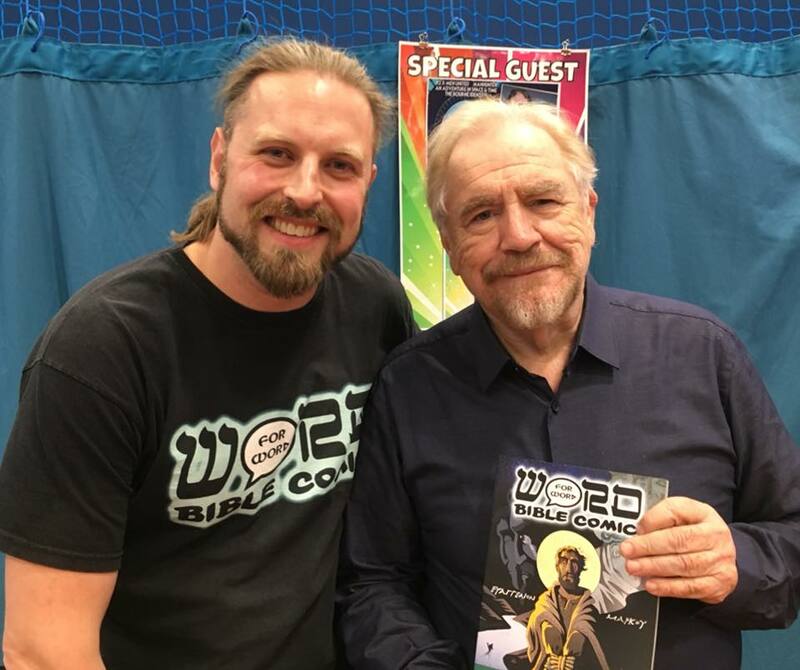 Last weekend I was at Gloucester Comic Con which went well. I also got to chat to celebrity guest movie star Brain Cox (Braveheart, Troy, Xmen, Bourne etc). I believe we spoke for about 30mins and he was interested in the Bible Comic, turns out he collected ‘Classics Illustrated’ years ago so I gave him a copy of Mark. The idea of a movie star reading and owning the comic is pretty exciting. 16-18th October - Christian Resources Exhibition (CRE) - A huge three-day event for thousands of church and ministry leaders to find out about new resources, items and services. 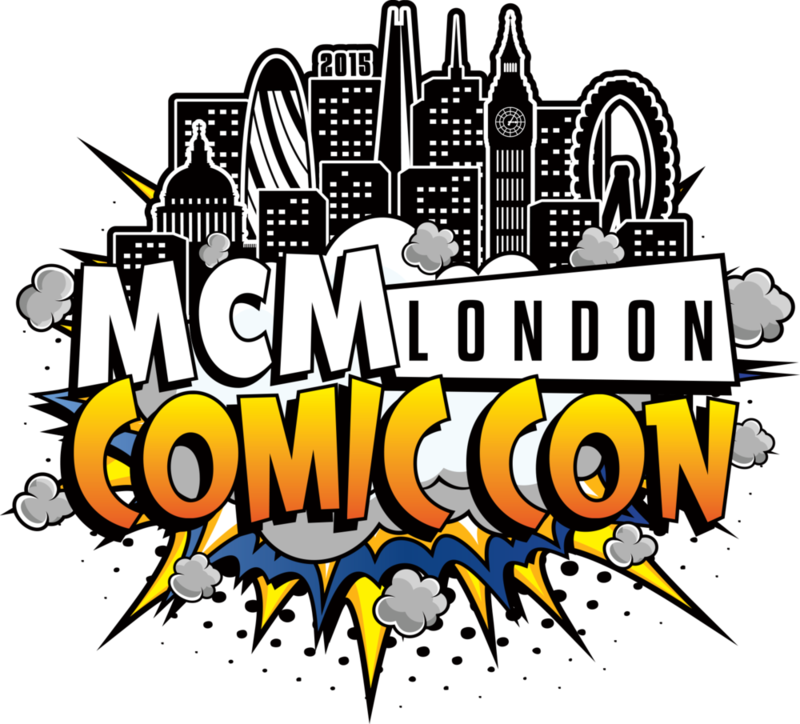 26-28th October- London MCM Comic Con- Our largest event yet, hosting over 100,000 visitors over three days!